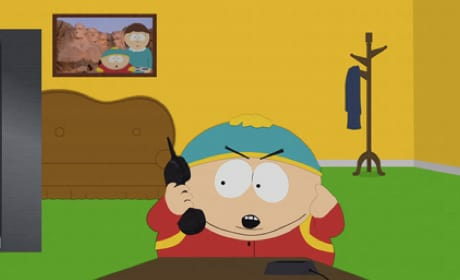 Cartman goes undercover at the NSA on the South Park Season 17 season premiere. He doesn't love what he finds there. 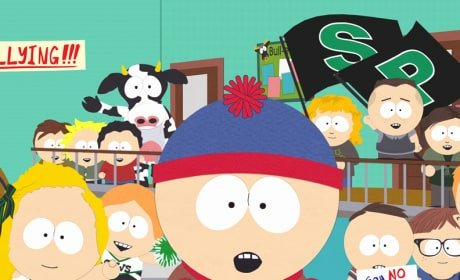 Cartman tries to change the outcome of the election on the season finale of South Park. "Obama Wins!" is the 14th episode of the show's 16th season. 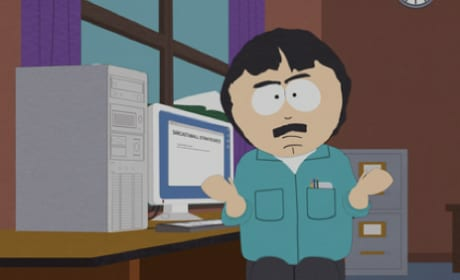 A drug scandal rocks everyone on South Park. "A Scause for Applause" is the 13th episode of the show's 16th season. 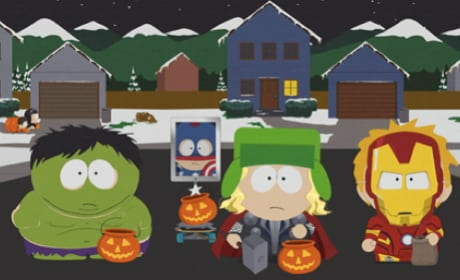 The boys plans to go trick or treating may be interrupted on South Park. "Face Time" is the 12th episode of the show's 16th season. 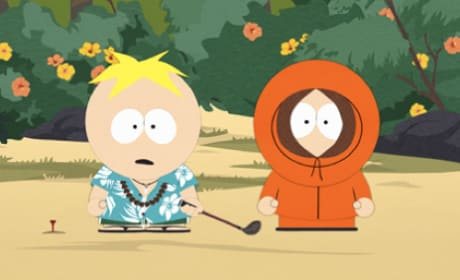 Butters takes Kenny along on his trip to Hawaii to find himself on South Park. "Going Native" is the 11th episode of the show's 16th season. 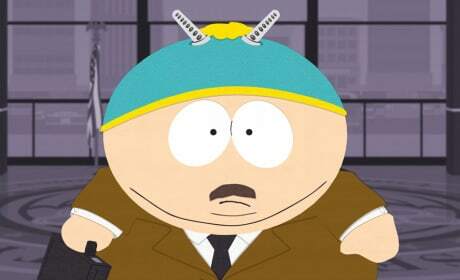 Cartman installs a new home security system on South Park. "Insecurity" is the tenth episode of the show's 16th season. 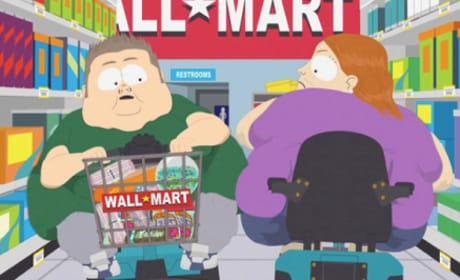 Kyle tries to show Cartman his future at the local Walmart on South Park. "Raising the Bar" is the ninth episode of the show's 16th season. 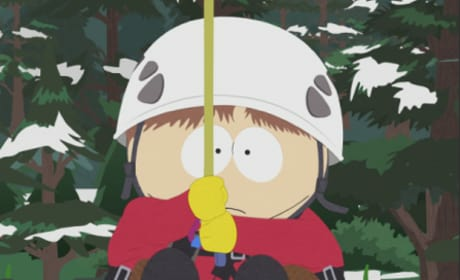 Randy starts a radical new football trend on South Park. 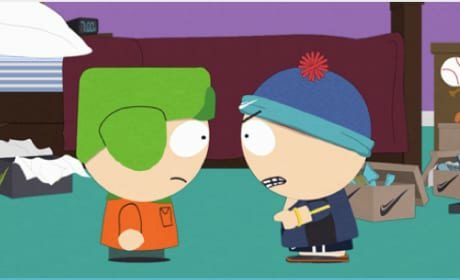 "Sarcastaball" is the eighth episode of the show's 16th season. 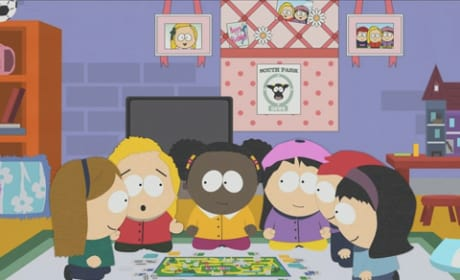 The new girl finds out which of the boys has their eye on her on South Park. 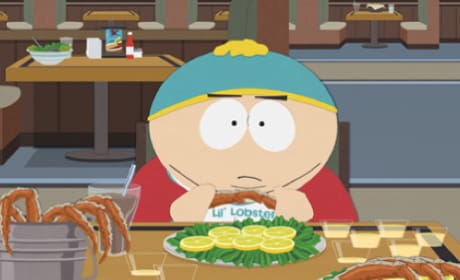 "Cartman Finds Love" is the 7th episode of the show's 16th season. 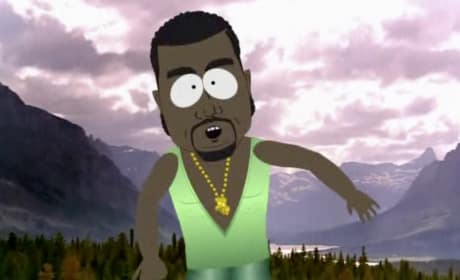 Stan produces a dance video about bullying in this episode of South Park. "Butterballs" is the 5th episode of the 16th season of the series.